Occultist, Corporate Attorney, Author, Blogger, Vlogger, Tarot Creatrix... wait. What? Can all those things co-exist in one human all at the same time? Benebell Wen is proof that they can... and with mind-blowing precision & productivity. How, you ask? How does she do all that? It's got something to do with a lack of fear. ★ Visit Benebell Wen online & check out her many magickal creations, ideas & tutorials. 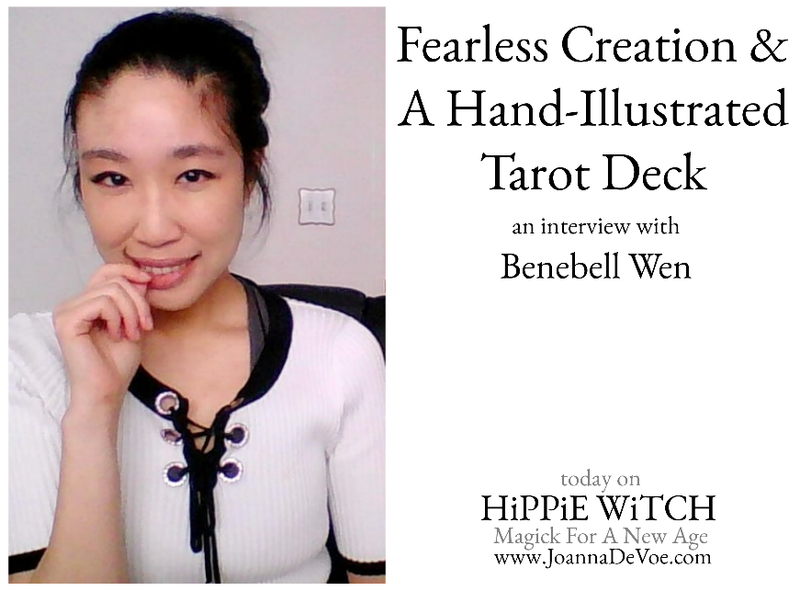 ★ In Case You Missed It : Here's Benebell's first interview on the Hippie Witch podcast... THE TAO OF CRAFT.